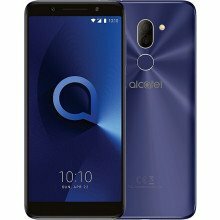 Alcatel is a French brand of mobile handsets owned by Finnish consumer electronics company Nokia and used under license by Chinese electronics company TCL Corporation. It was established in established in 2004. 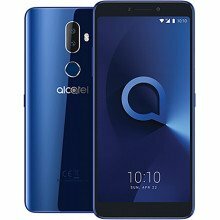 Alcatel is the manufacturer of the One Touch mobile and tablet series. 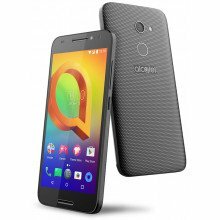 Alcatel mobiles are famous for their stylish look, attractive design and. 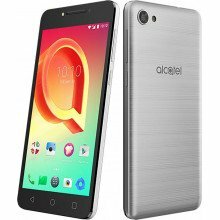 Alcatel mobiles also has different range of price rates. 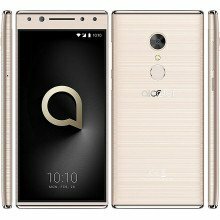 They are always up-to-date with latest technologies and nowadays they are selling devices in the Android operating system. 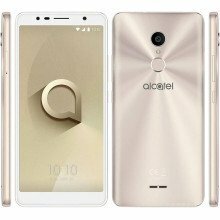 In Bangladesh, Alcatel mobiles try hard getting attention from all over the country. 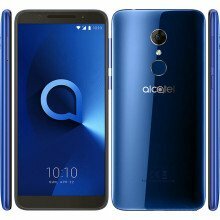 Because of huge number of Chinese mobile company doing business in this country, it is tough to fight with them. But since Nokia backing up them they didn’t give up, they are fighting for their position with good features phones. 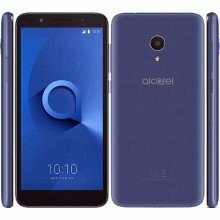 Some of Alcatel’s popular devices in the country were OneTouch Idol X, X+, Hero, Hero 2 etc. 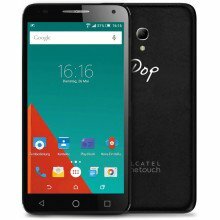 In our muthophone site you can see the specification and compare all Alcael smartphones prices from trusted online stores in Bangladesh.